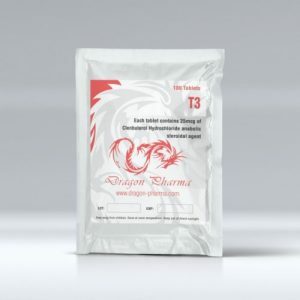 SIBUTROS 15 is produced by PHARMACOM LABS, a well-known company in our country. He, with the right approach to the organization of the course can allow you to quickly get rid of fat. If you want to conduct a high-quality drying course, then try to buy Sibutramine. optimal reduction of fat cells in problem areas. 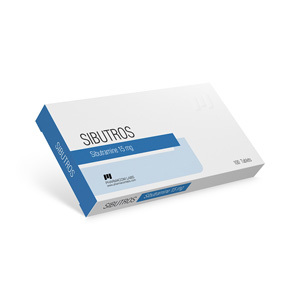 Undesirable effects from the use of Sibutros include the development of hypertension, accelerated heartbeat, dryness of the oral mucosa, insomnia, the appearance of neuralgic pain in the joints. Sibutros 15 should be taken once a day, regardless of meals. A single dosage is 10 mg, if this is not enough, the dosage can be raised to 15 mg a week after taking it. Large dosage impractical. By the way, it is receiving a higher dosage leads to all sorts of complications and side effects. The course of Sibutros lasts throughout the diet. 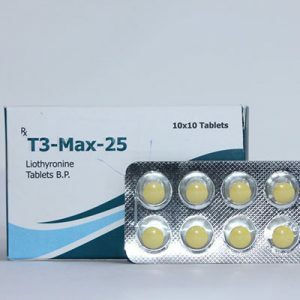 Standardly, the drug is taken for a period of 6 to 12 months, but in the case when the drug is taken by an athlete, the course of treatment is reduced to the time of the diet (usually 2-3 months). Relatively frequent side effects from the cardiovascular system (about 10%): increase in blood pressure by 2–20 mm Hg, increase in heart rate by 3–20 beats / min. There are also side effects associated with its noradrenergic stimulation of the hypothalamus appetite-regulating mechanisms and sympathomimetic properties: dry mouth, nausea, taste change, indigestion, constipation, insomnia, anxiety, algomenorrhea, muscle and joint pain, difficulty urinating, disruption view. At a young age, in the absence of heart disease and blood vessels, sibutramine is considered a safe drug. In the event of side effects, after cancellation, all symptoms disappear without harm to health. Severe complications are rare.